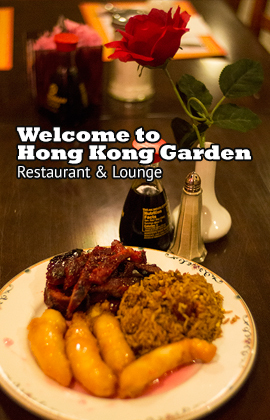 Welcome to Hong Kong Garden! We are open with new look and menu. 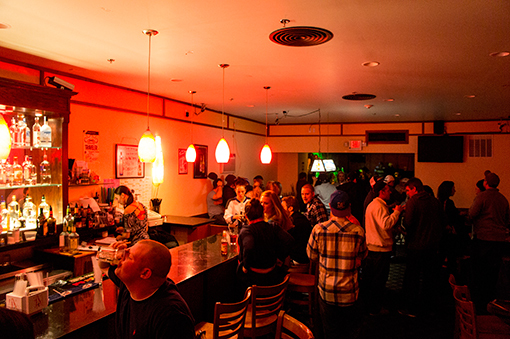 We offer lunch, dinner, and even the late night snack that you are craving. 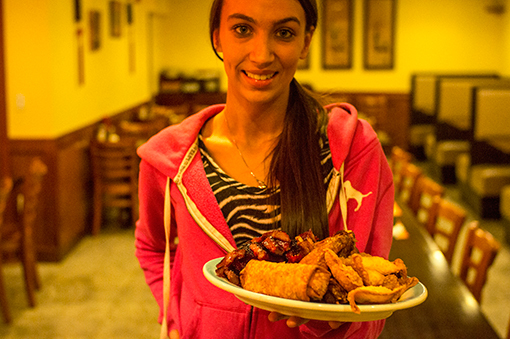 Everything is cooked fresh to order so there is no worrying about having your food sitting around. We also have the best prices in the area. 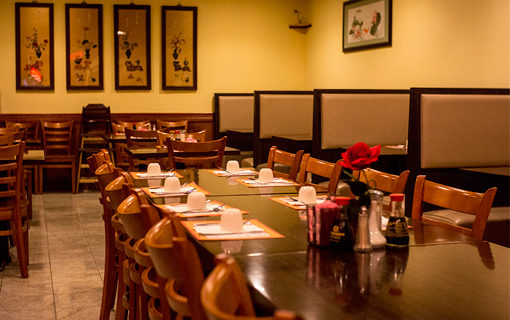 We are now offering Sushi and Thai too, besides Chinese dishes. Look for it on our new menu available online. Looking for a night out? 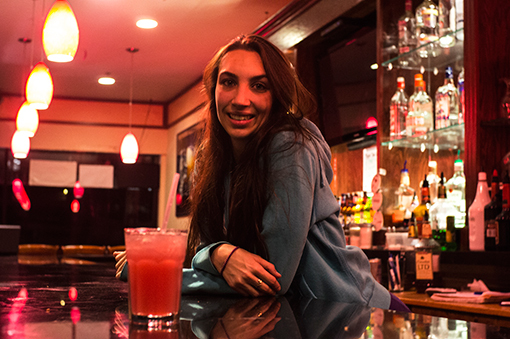 Well come and have dinner with us then head upstairs to the lounge for a great night with music and dancing. Don't live close to the Plymouth area and looking for someone to deliver to you? We are the only restaurant in the area that will.